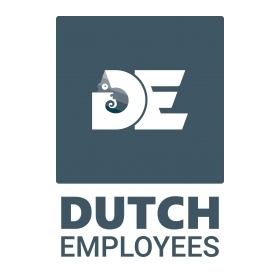 Dutch Employees is the ideal platform for employers who are looking for Dutch-speaking employees. Dutch Employees is 100% the owner of the successful job board Grenzelooswerk BV and aims to help international employers to find Dutch employees. From the database of our job board - meanwhile, we have 22,900 + great candidates - as we bring the supply and demand together. We have a high online presence so we are under important keywords like "working abroad" primarily in major search engines like Google. Ever since we started, we have helped more than 2,500 Dutch job seekers find a job abroad.